The eastern slope of the Andes harbors Earth’s highest biodiversity and is also the area most threatened by climate change. The Andes Biodiversity and Ecosystem Research Group (ABERG) is a team of researchers from universities around the world dedicated to understanding biodiversity distribution and ecosystem function in the Peruvian Andes. 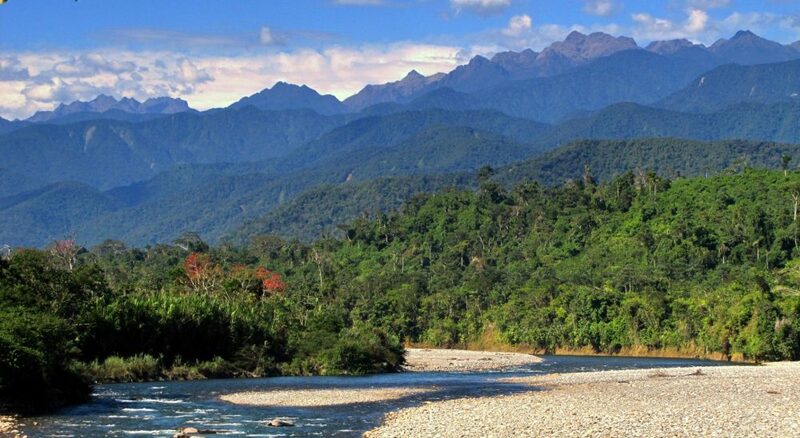 Since 2003, we have been using a 3.5-kilometer elevational gradient spanning from the Andean highlands to the Amazonian lowlands as a natural laboratory for understanding biodiversity and ecosystem function in time and space and to refine predictions for how tropical forests will respond to climate and anthropogenic change. Combining modern and paleoecology, climate science, distributional ecology, and cutting-edge remote sensing techniques, we are gaining a comprehensive understanding of forest and ecosystem ecology across environmental gradients.